The home on Ocean Lawn Lane is spectacular and will be open for tours. Yes, it is for sale, too. It is nearly completed by Horan Building Co. and is the perfect time to see it in this semi-finished stage. 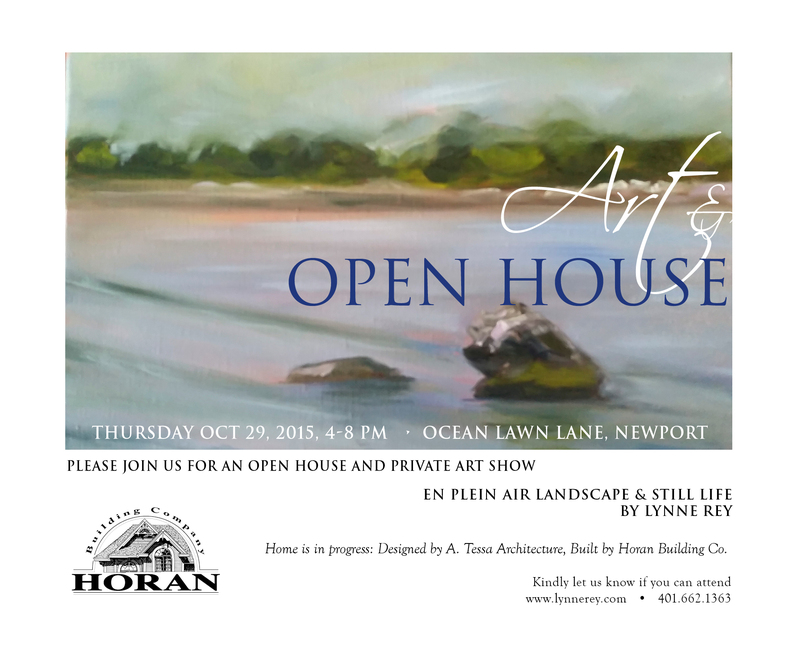 Stop by, pick up a glass of wine and something to munch on, and tour a gorgeous new home and local new artwork. Art + Architecture! *PLEASE RSVP FOR EXACT ADDRESS.